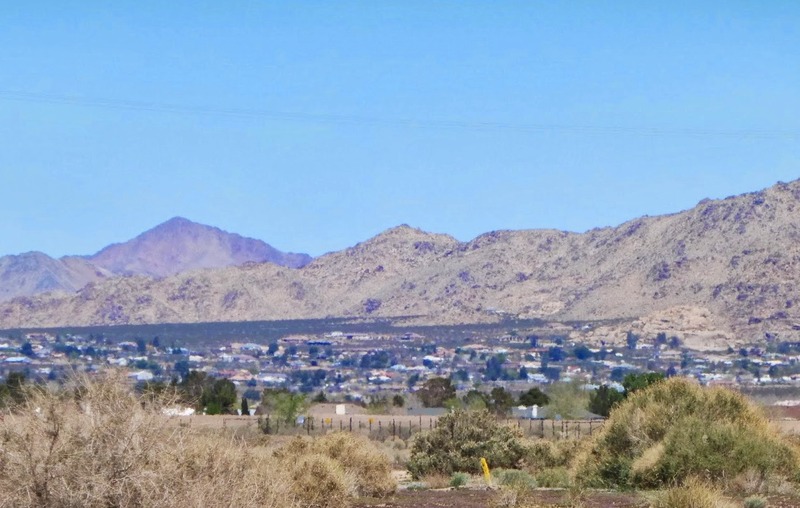 Lucerne Valley lies at the east end of the Victor Valley, with a population of approximately 6,000. 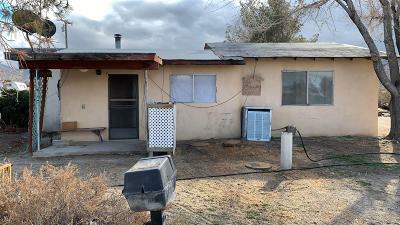 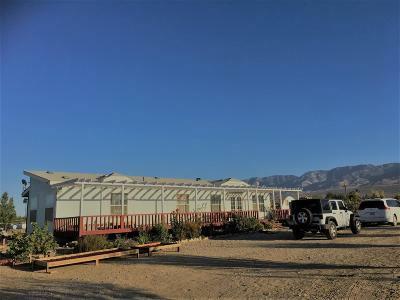 Just a 20 minute drive to Big Bear, it is surrounded by several mountain ranges which include the Granite mountain range, the Ord mountain range, and the San Bernardino mountain range. 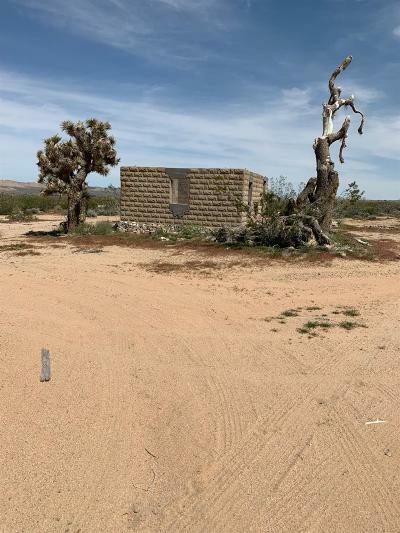 The heart of Lucerne Valley is located on the crossroads of State Route 247 (Old Woman Springs Road / Barstow Road) and State Route 18. 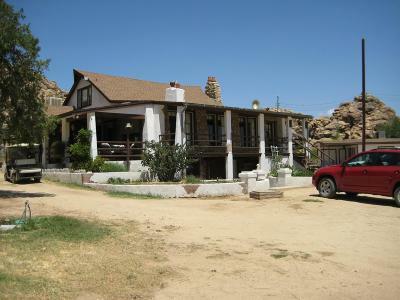 Yucca Valley lies 45 miles east via Route 247/Old Woman Springs Road. 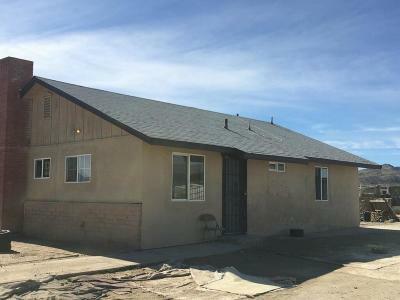 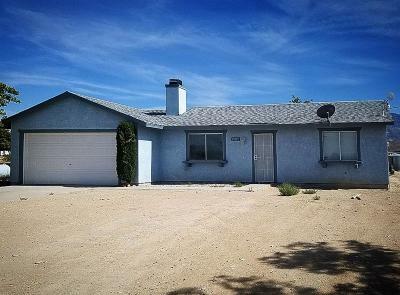 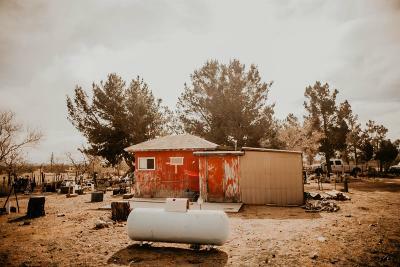 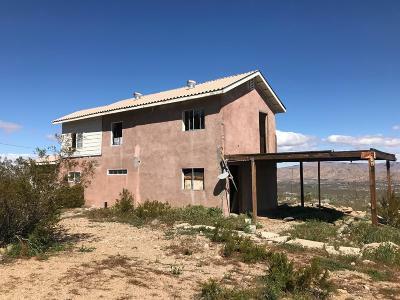 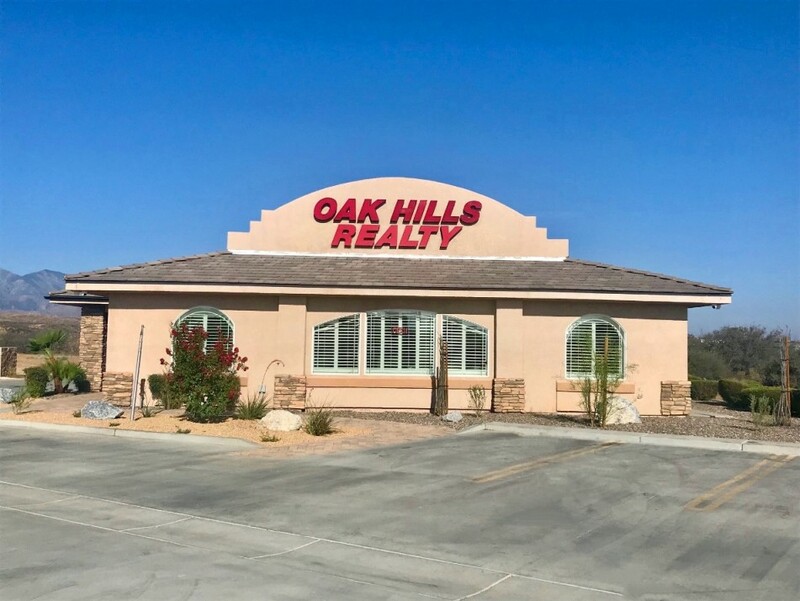 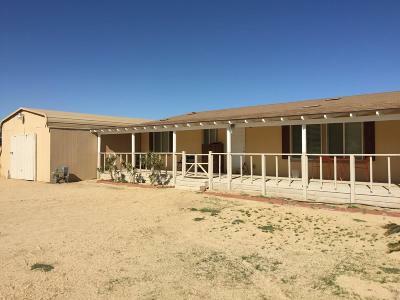 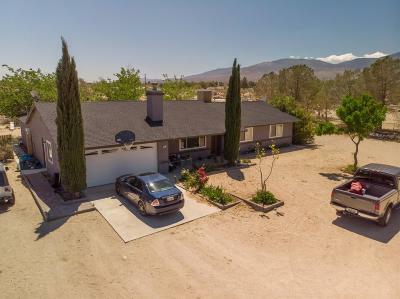 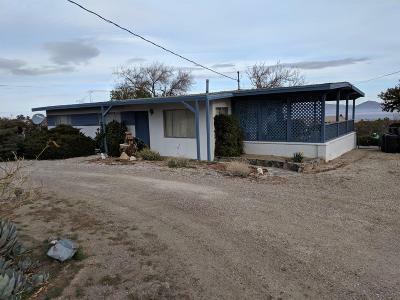 Lucerne Valley personifies rural desert living at it’s best, with wide open spaces, clear air, gorgeous weather, sunny skies and plenty of places to call home. 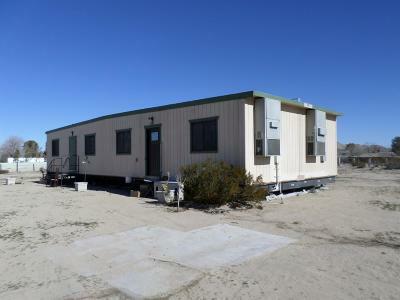 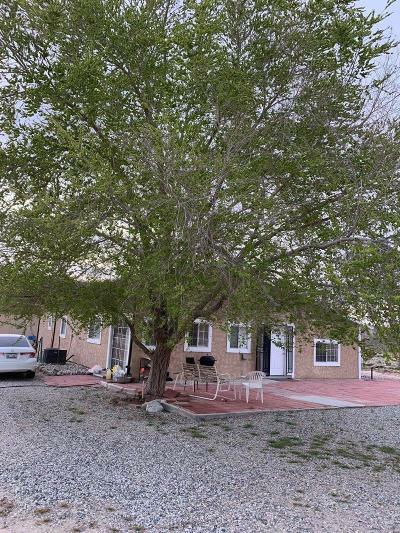 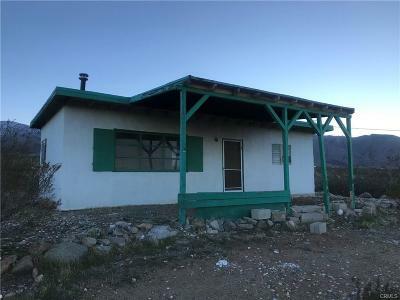 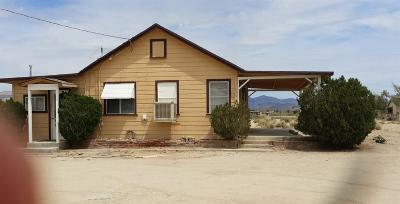 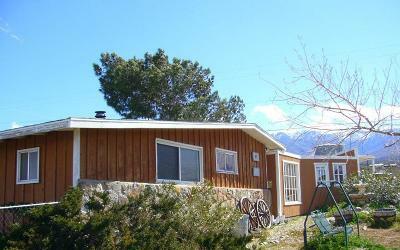 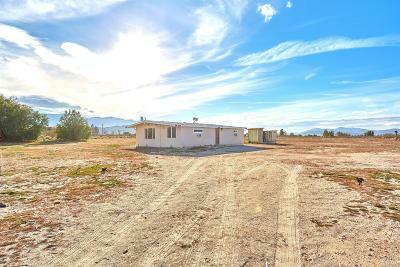 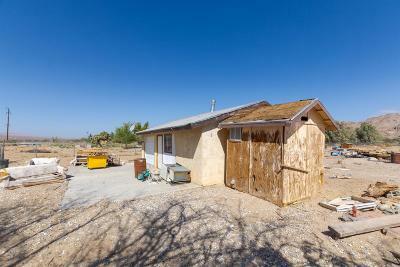 If you are seeking privacy and serenity in a desert setting, Lucerne Valley might just be the place for you!